The Social Service Worker program combines academic study with practical experience to provide graduates with the skills, knowledge and attitudes required to work in the diverse and complex field of community and social services. 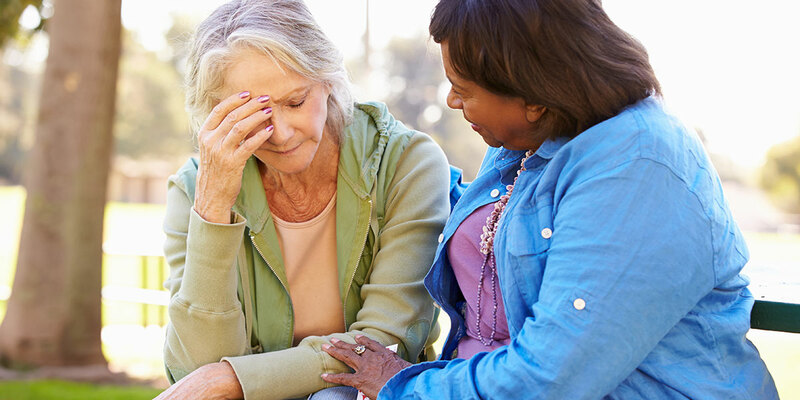 The program focuses on the development of front-line interviewing and counselling skills that will prepare students to work with individuals and groups in a variety of social service settings, including group homes, women’s shelters, addiction and mental health facilities, employment programs and services for seniors. As a graduate of the Social Service Worker program, you will be eligible to register as a social service worker with the Ontario College of Social Workers and Social Service Workers. Please note: This program may be highly competitive and have a specific selection process and application deadline. For more information, please contact recruitment@durhamcollege.ca or call 905.721.3126. Please refer to Admission Processes for more details regarding highly competitive programs. If you begin classes in January, you will complete semesters 1 and 2 (Year 1) from January to August and semesters 3 and 4 (Year 2) from January to August. Your learning experience will be complemented by over 600 hours of field placement experience under the supervision of qualified professional practitioners in two different placement settings. Please note: There are costs associated with completing the pre-placement requirements. Qualified graduates can go on to take Durham College’s Addictions and Mental Health or Youth Justice and Interventions graduate certificate programs. Graduates are eligible for membership with the Ontario College of Social Workers and Social Service Workers (OCSWSSW).